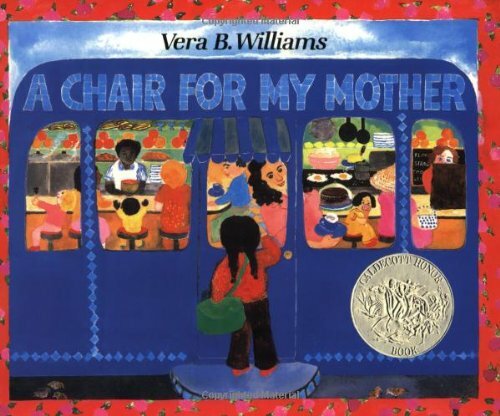 Top picks for picture books that celebrate mothers, at their silliest and their most sincere. 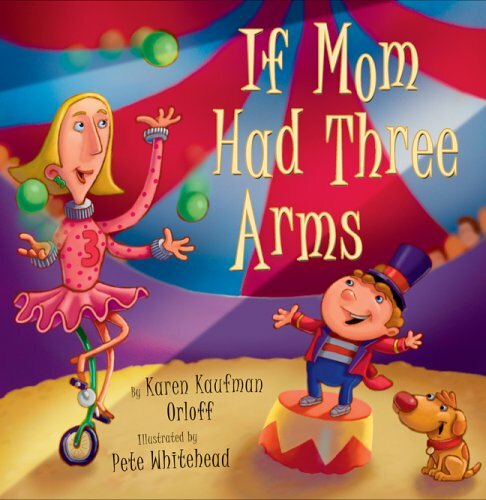 I guarantee these stories will melt your heart (and in some cases tickle your funny bone) just in time for Mother's Day. Illustrated by Barbara Lavallee. "I love you more than the raven loves his treasure, more than the dog loves his tail, more than the whale loves his spout...I'll love you until the umiak flies into the darkness, till the stars turn to fish in the sky, and the puffin howls at the moon." 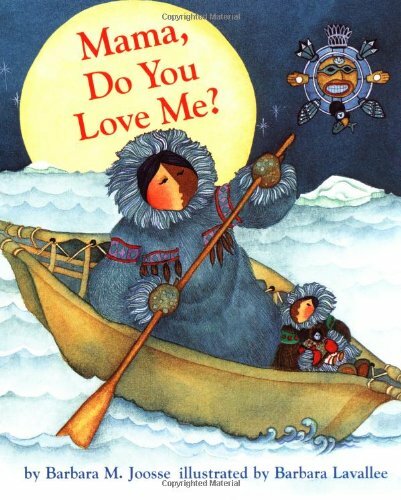 A beautiful book with Inuit flair about the depths of a mother's love (even when angry), written in a believable child's voice. "No one makes cookies like Grandma," says the mother in this amusing tale. Ma makes a batch of cookies that the kids hope is like their grandma's. But as more and more kids show up at the house, how are they going to share the cookies? It might be time to call in the big guns - Grandma! Another math-influenced book, this is great to share with moms AND grandmas. 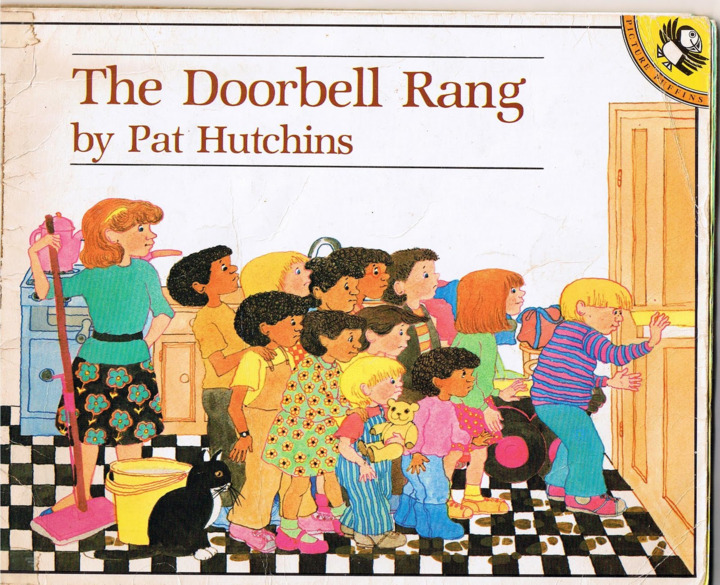 Illustrated by Peter B. Reynolds. "Sometimes , when you sleep, I watch you dream, and I dream too...[That] Someday your eyes will be filled with a joy so deep that they shine. " 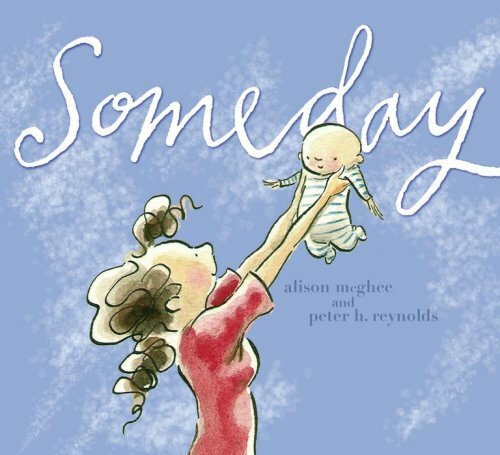 This book does an amazing job of capturing the lifetime of dreams a mother has for her child, to experience all the joy and sorrows of the world. Definitely a must have! "'I love you like the sun loves the earth,' said Mama. 'When you feel the warmth of the sun, I will be loving you from where I am.'" A great book for children when mom has to go away, it reassures kids that their moms are thinking of them wherever they are... and that they'll always come back in the end. Illustrated by Laura Cornell. "Moms have been around for millions of years. They are the reason you are here. Keep this in mind at all times and act accordingly." 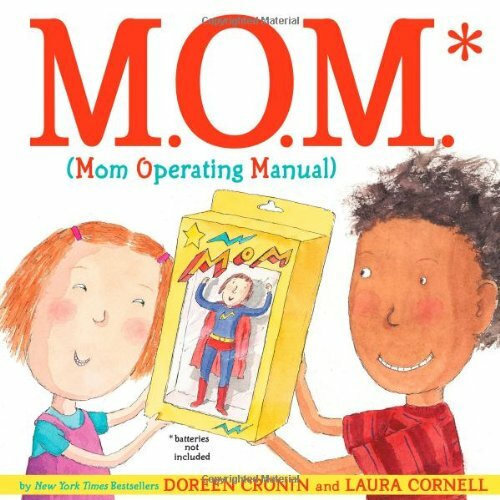 A hilarious guide reminding kids how remarkable - and stressed out - moms are! In a market of books about perfect mothers, this is an amusing dose of reality. Illustrated by Teagan White. 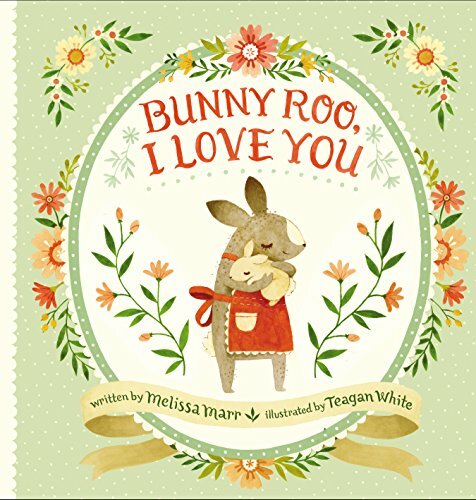 "When I met you, you were small and trembling, and I thought you might be a little bunny. I held you close so you were warm." 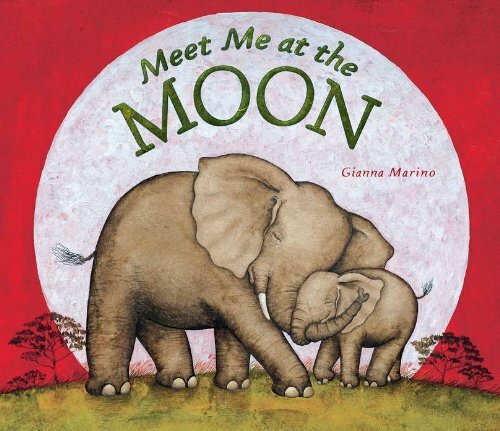 Full of warm, beautiful illustrations, this book features an array of animal moms and kids to show how adaptable new mothers must be in caring for their children, before truly seeing them as their own. Illustrated by Leuyen Pham. "It was not a loud whistle. Or a fancy whistle... 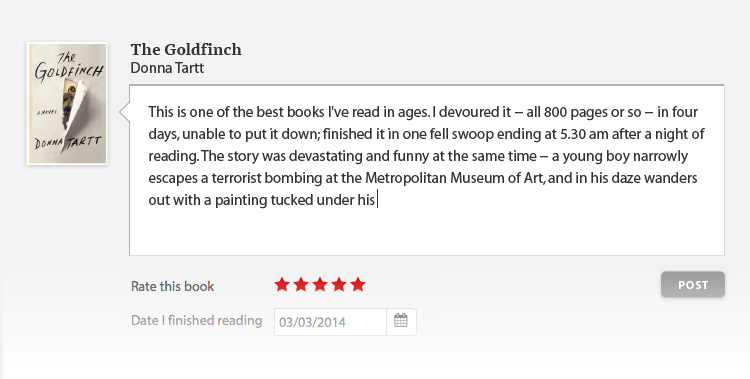 But to Skippy Seeton's ears, it was too wonderful to resist." 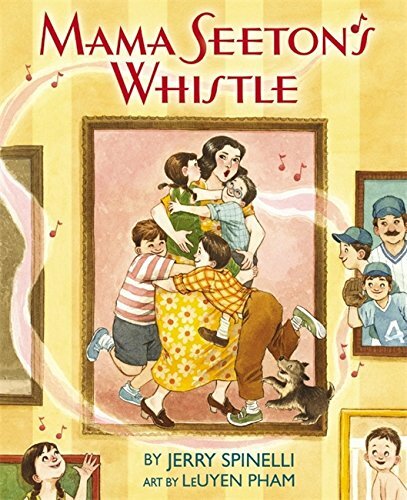 Mama Seeton's whistle could call her kids home from anywhere in the neighborhood. But now that the kids have grown and moved away, she doubts it will be enough... or won't it? 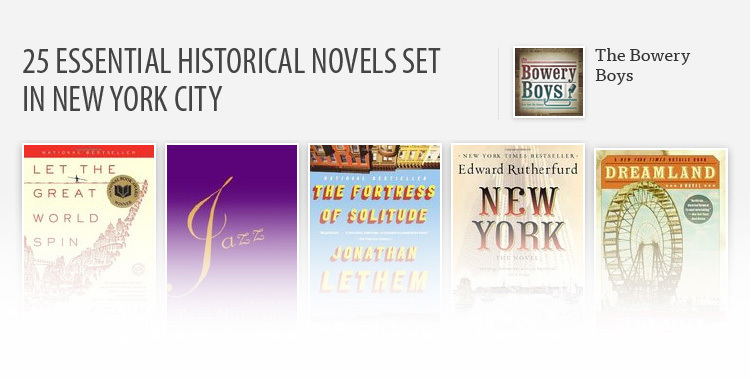 I liked the old-time feel of this book, and that the kids, even as adults, always make time for Mom. 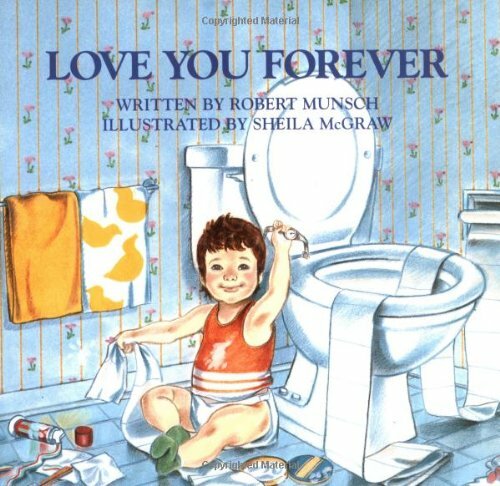 “I'll love you forever, I'll like you for always, As long as I'm living my baby you'll be.” Because no list about mothers would be complete without this seminal classic, the story of a mother's love throughout her child's life... and how he in turn learns to love from her.